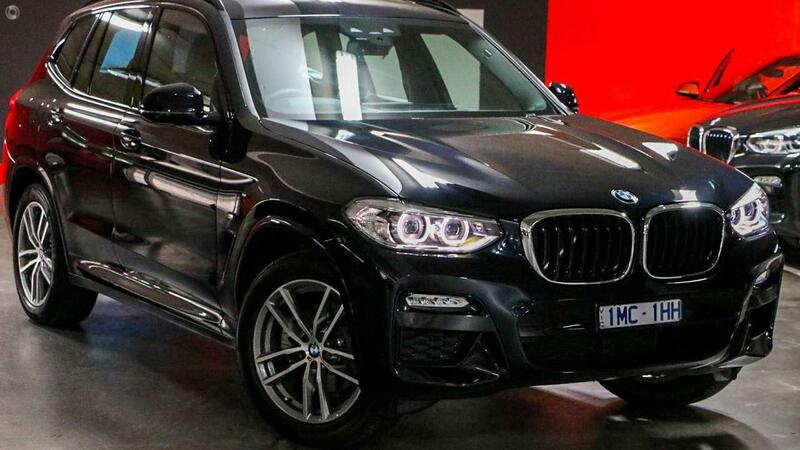 As a premier dealership located within the CBD we have the full range of BMW products and services including BMW New, Demonstrator and Premium Selection vehicles, BMW Motorcycles, BMW Lifestyle boutique and BMW Service Center. Come and visit our state of the art facilities, from our relaxed and well-appointed customer reception area and showroom, to our BMW Cafe for your enjoyment. Call us now to arrange a personal viewing of this vehicle or one of our professional staff members will be more than happy to assist bringing the vehicle to your home or office. Finance is also available through BMW Financial Services; enquire now for a no obligation pre-approval. BMW Financial Services also offers Extended Warranties, and Competitive Comprehensive Insurance.